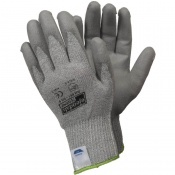 Ensuring that the right gloves are worn when working with the hands will help to protect them from risks of injury or harm. 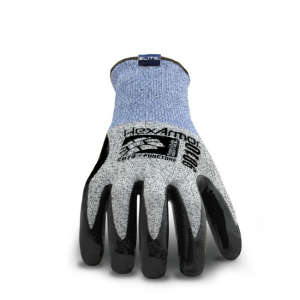 The HexArmor 9000 Series 9010 Cut-Resistant Work Gloves offer cut and abrasion resistance without compromising dexterity and comfort. 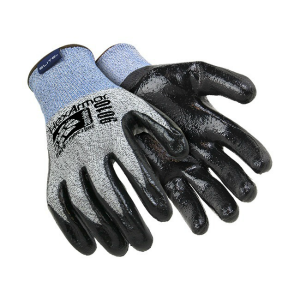 The 9010 Cut-Resistant Work Gloves feature an interior layer designed from SuperFabric brand materials. 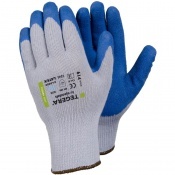 This makes the gloves cut resistant, and therefore practical for handling sharp and jagged objects. 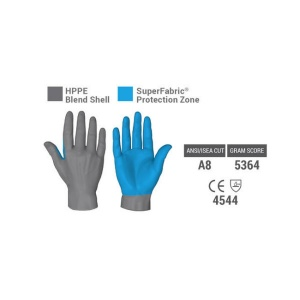 The flat nitrile palm dip provides increased resistance against abrasions. The grip is also enhanced for objects that are dry or coated in light oil. This can provide peace of mind that objects are not going to slip away and fall out of reach when handling potentially contaminated items.